← Apple pull apart monkey bread for a #SundaySupper Autumn Apple Party! “This blog is a 24/7 online Girls Night. It’s a place for women to go and share their personal experiences, ask questions, and maybe learn a little something about our gender.” With that backdrop in mind, the four lovely ladies of Once a Month, Tosha, Ali, Kyla and Bryce, get together every month to talk about a theme, activity, project, recipe or whatever they heck they please. They then post about each topic they discussed. Reading their blog is like having a conversation with a good girlfriend – hilarious, thought-provoking, and indispensable. Check out my guest post here and feel free to stay awhile. Thanks so much, ladies, for inviting me over! Thanks Uru! The bundt is really easy to make and is super yummy. Just the thing to get you through late night study sessions! Looks wonderful! Can’t wait to try! Thanks, lady! 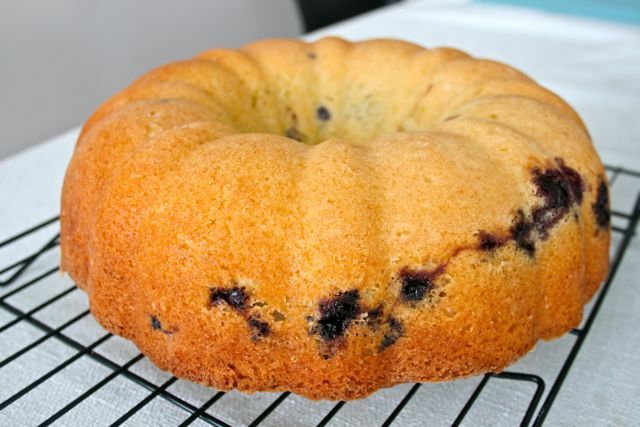 I agree – I love making lemon blueberry desserts. yum, i’ve always loved the combination of lemon and blueberry, but adding lime to that combination sounds like a great idea as well! The original recipe calls for orange, lemon and lime – the citrus trifecta! Next time I’m going to make it exactly as the recipe calls for. That looks and sounds beautiful! Congrats on the guest post! !